Here is a shirt I spotted for sale at Mr. Hooper's Emporium at Sesame Place. It's also available in red, green and blue. I love it. 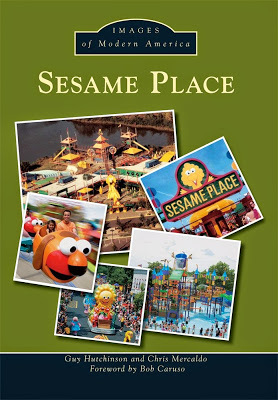 I'm really happy that Sesame Place has resisted the urge to change logos over the past 30 plus years. It looks great on a shirt. Now hopefully Sesame Place will put out some more retro styled T-shirts. Why not make shirts for some of the extinct attractions? 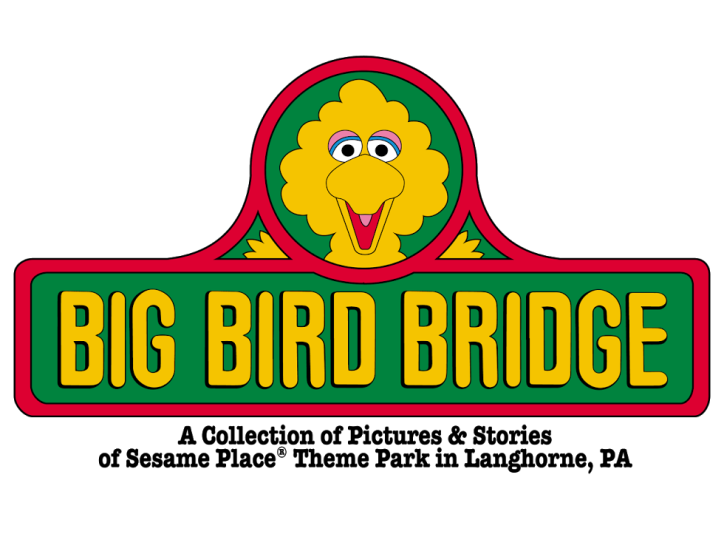 I would love a "Big Bird Bridge" shirt or an "Amazing Mumford's Water Maze" tee! Style them after the old attraction signs! 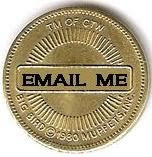 Maybe a shirt with all the signs as a background with the Sesame Place logo emblazoned over top of them.Many possibilities with the old signs. If you are going to put a sign on a shirt, this one is a no-brainer! So many Buck's County area geeks got their first computer experience at Sesame Place. A shirt to commemorate that wonderful part of Sesame Place history would be fantastic! That made me smile, it would work as an iPad cover as well. Please, take these ideas! Make them better! And I'll be the first in line to buy one.